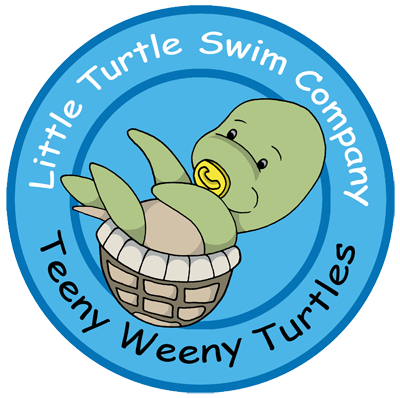 These classes focus on building both the confidence of you & your baby in the water. 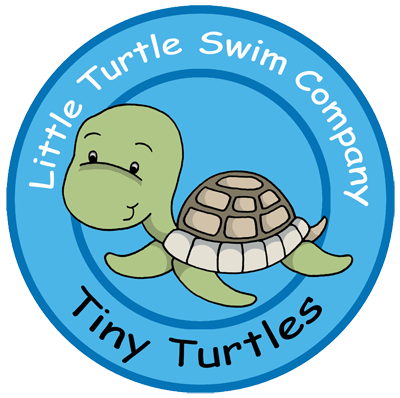 The class pace is set by the babies in each individual class; new exercises & experiences are added as the babies are ready for them as this is where the foundations of your baby’s relationship with the water is started. Babies who have complete their Teeny Weeny Stage 1 move into this stage. Babies starting their first term who are between 6 – 9months start in this stage. Building on the foundations from the stage 1 lessons the babies continue on their journey to build on the positive relationship that is growing with the water – those babies who are joining us for the first time will be able to ease into the routine of the lessons at a gentle pace which is aligned to their physical development & growing strength & awareness of the world. 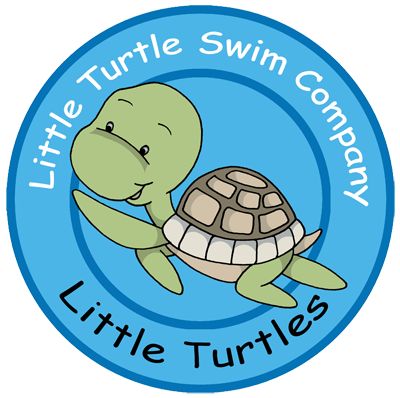 The classes will build on the exercises & foundation practices already experienced in the pool & work with the baby’s new physical abilities to roll, crawl, cruise & pull up. 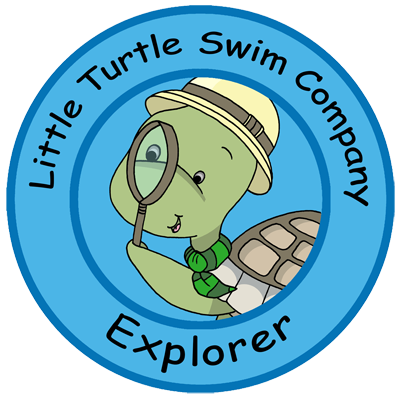 The cognitive development is making steady progress & the discovery phase has begun; we can use their curiosity & desire to search to help with propulsion in the water. This is a time when the baby’s sight becomes developed to near adult vision so they can see, track & use new hand-eye co-ordination skills to grab, shake & pull at objects in the water. Their bodies will be developing the ability to move forward & pull up, in preparation for walking, so activities that aid & harness this will be included to strengthen muscles & allow the babies to feel how their bodies work in the water. Your child is making a drive for independence; they are learning how to self-help & are liberated to perform tasks by themselves. These classes encourage you to give your child the freedom to attempt exercises much more on their own while still being there to praise, encourage & offer cuddles at a time when they can need the reassurance that you are close by. 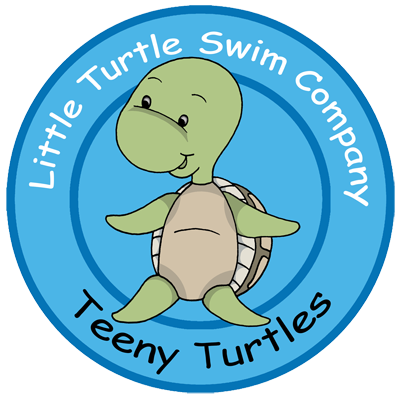 Your child is able to express themselves in & out of the water – they wear their heart on their sleeve & may have moments where they need you to create stability through touch & cuddles yet in the next moment are seeking independence & autonomy. Learning through play continues to be an important element of these classes; space & time is offered so that they can take control of their movements during this play, leading onto natural assimilation of the muscle movements to achieve their goal. 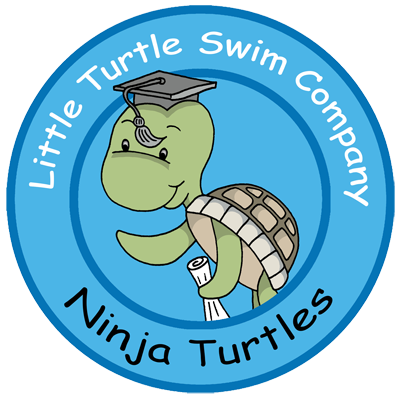 Your child is become more agile & their large muscle groups are becoming stronger so they have more stamina & are able to perform more power moves with greater limb extension; they are no longer top heavy like a toddler so their balance & buoyancy in the water is evolving which encourages confident movement. Emotionally they still benefit from having a familiar adult accompanying them in the water – this gives them security & allows the class to flow more freely. 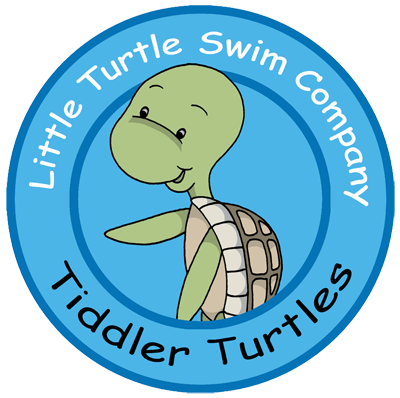 This is the time when children can start to concentrate on more precise movements – their physical development has reached a stage of natural body rhythm that allows smooth movement through the water; this coupled with the buoyancy & balance practices used in their swim journey up to this point allow for natural swimming to emerge. Independent classes are where children are in the pool on their own with a teacher in the water. Independent sessions follow the same principles of balance, buoyancy, body alignment & smooth movements as well working on more technical aspects of each stroke. Click the button to book your class. Classes are limited and extremely popular. If you are not able to book a class, please get in touch with us.